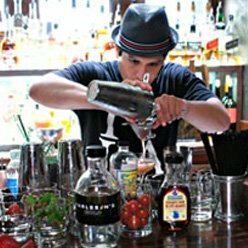 You have time during the day, why not do a bartending course. Our classes start at noon and finish up at 4PM… just in time for happy hour. We do stop for a short break mid way through the class for anyone to grab a donut or just some fresh air.